Sony has shocked a few people this week, including myself, releasing an Android M Developer Preview build for a total of 12 Xperia devices. In a blog post, Sony goes over the importance of preparing for the official Android M launch, giving developers time to test apps and play with new APIs. 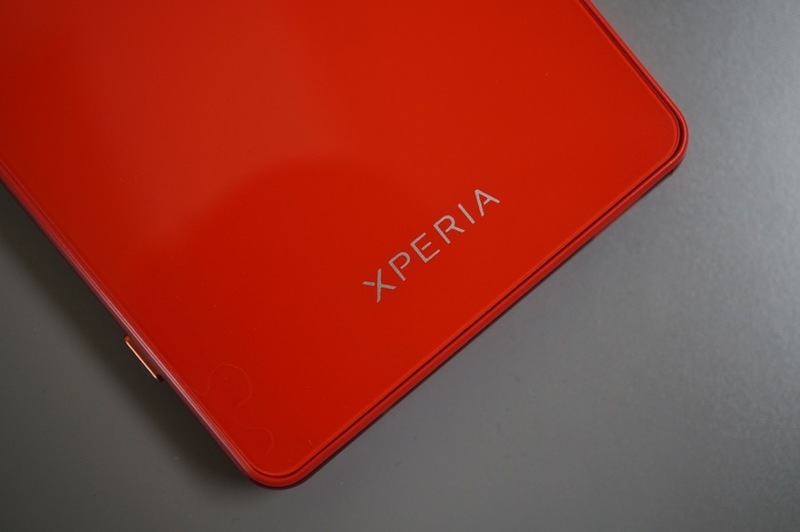 To be exact, the Android M preview has been released for the Xperia Z3, Xperia Z3 Compact, Xperia Z3 Tablet Compact, Xperia Z2, Xperia Z2 Tablet, Xperia Z1 Compact, Xperia Z1, Xperia Z Ultra, Xperia E3, Xperia M2, Xperia T2 Ultra, Xperia T3. In terms of device support, this is pretty impressive considering you don’t see any other OEM allowing for this. Flashing Android M does not look to be overly complicated. All you will need to download is the file itself, binaries, and then verify your apps upon completion. Do note, Sony stresses that these builds are not meant for daily usage. You will need an unlocked bootloader, and in addition, the modem and the camera have not been implemented. Now, if someone could go ahead and convince Samsung, LG, HTC, and Motorola that this is a cool thing, we’re in business.